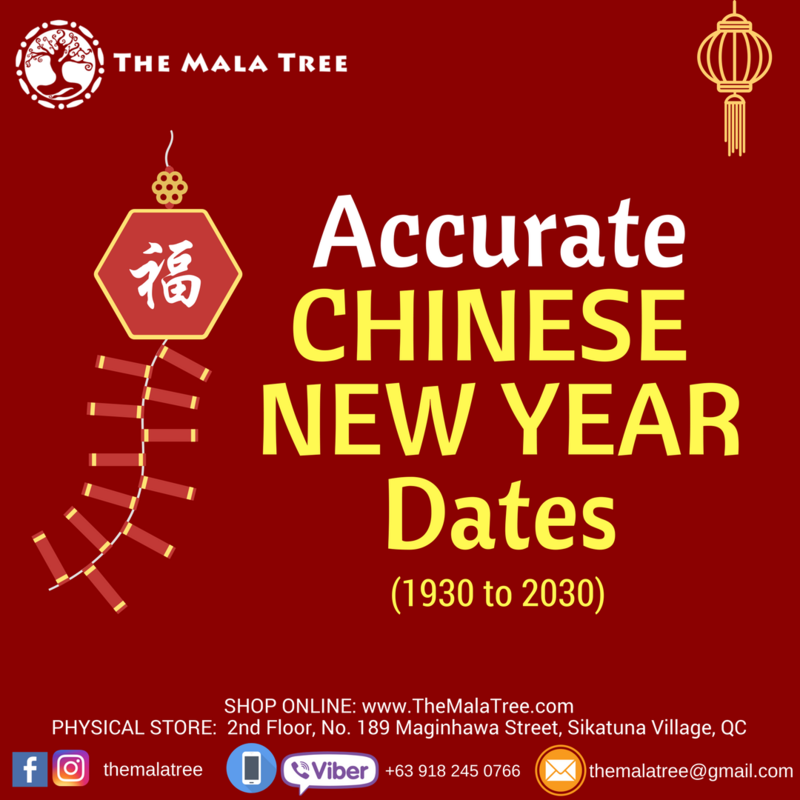 Unlike in the modern calendar which indicates January 1 as the new year, CHINESE NEW YEAR's date year after year varies because it falls on a "New Moon" between January 21 and February 20. It is confusing for people born between these dates. To help you know your correct Feng Shui Animal Sign, below is a table with accurate dates indicating the year, the date of the start of the Chinese New Year (CNY), the CNY period (start and end dates), and the corresponding animal sign. EXAMPLE: In the year 1932 (Year of the Monkey), Chinese New Year starts on February 6, 1932. So, if a person's birthday falls on February 1, 1932, the Animal Sign of that person is still under the Sheep. Click on any row and it will take you to the 2018 Forecast and Recommendations page for that specific sign.